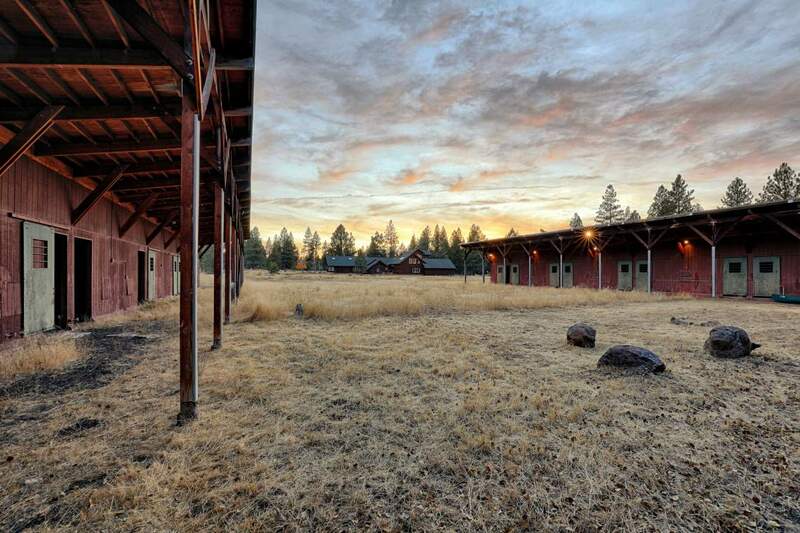 On the outskirts of Truckee in the Glenshire area resides The Meadows and Buckhorn Ridge, a luxury gated community zoned for horses. 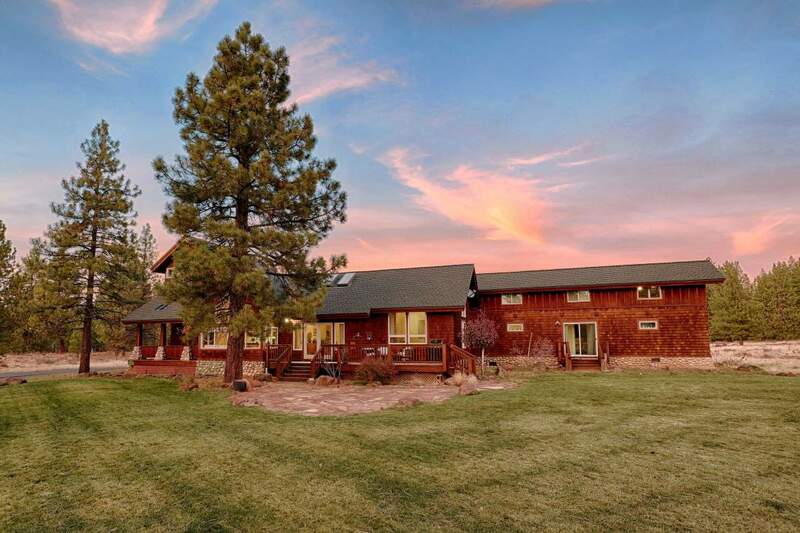 The Meadows and Buckhorn Ridge offer newer, beautiful custom homes on quiet streets with level access, meadow and mountain views, and spacious parcels from 5-12+ acres offering a private estate feel. 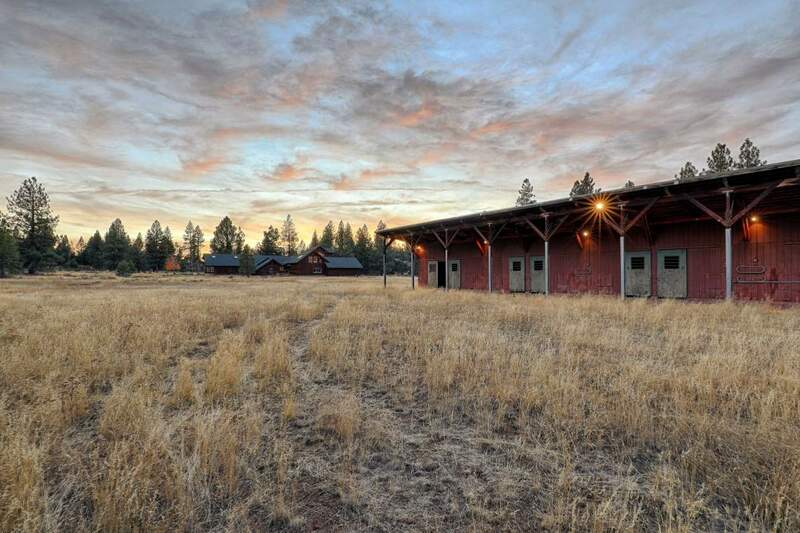 Being zoned for horses, this secluded community offers equestrian easements throughout the community. 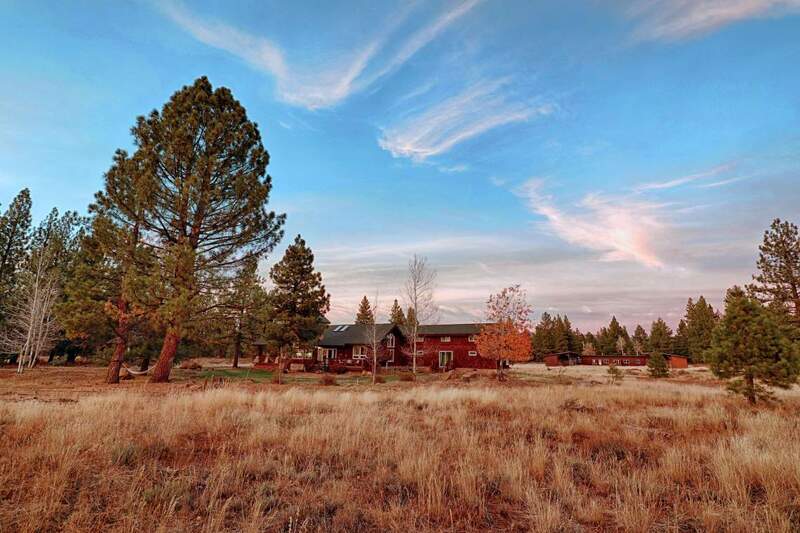 The location is ideal for a quick drive into Truckee, or less than a ½ hour drive to Reno. All of this is walking distance to Glenshire Elementary making this the perfect community to plant your family roots. Very close to ski resorts, Boca, Prosser and Stampede Reservoirs with great skiing, boating, fishing and water sports moments away. horseback riding, and mountain biking. Additionally, it’s just a quick drive to downtown Truckee: for shopping, dining and more.